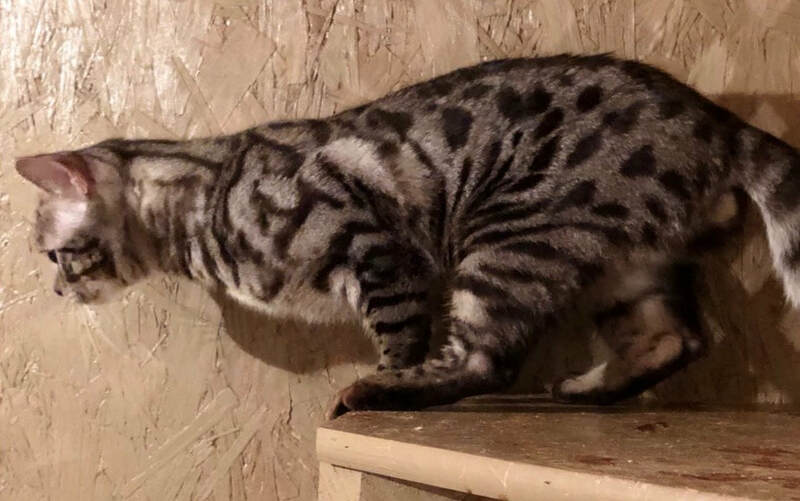 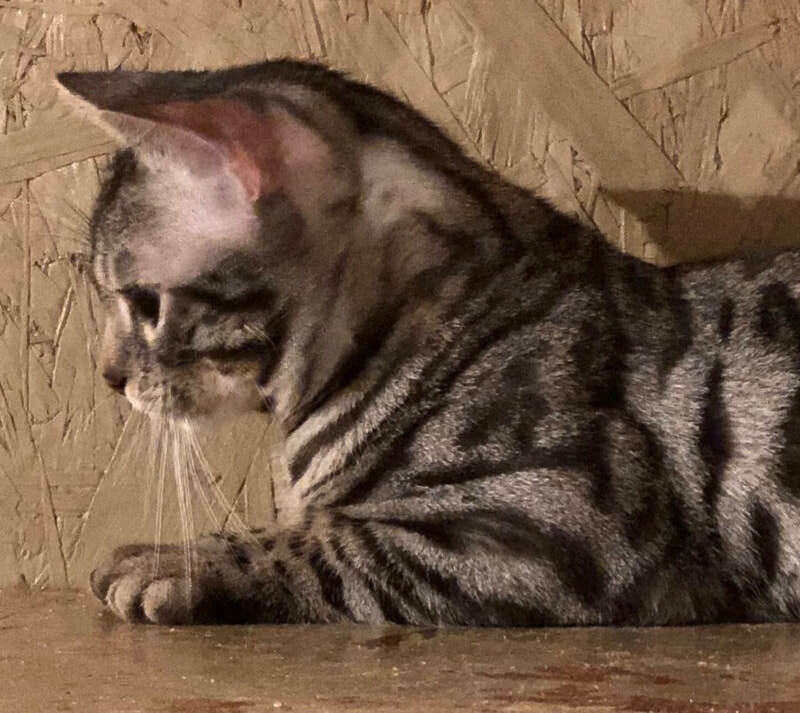 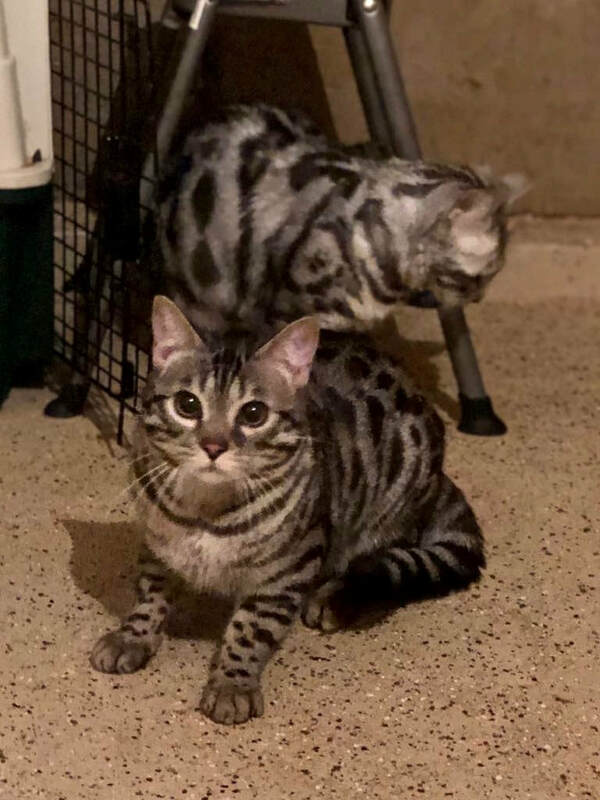 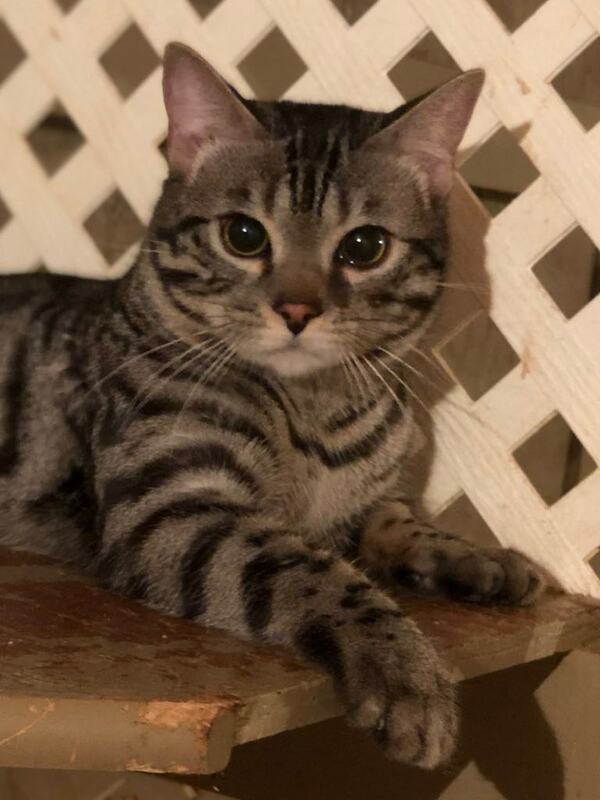 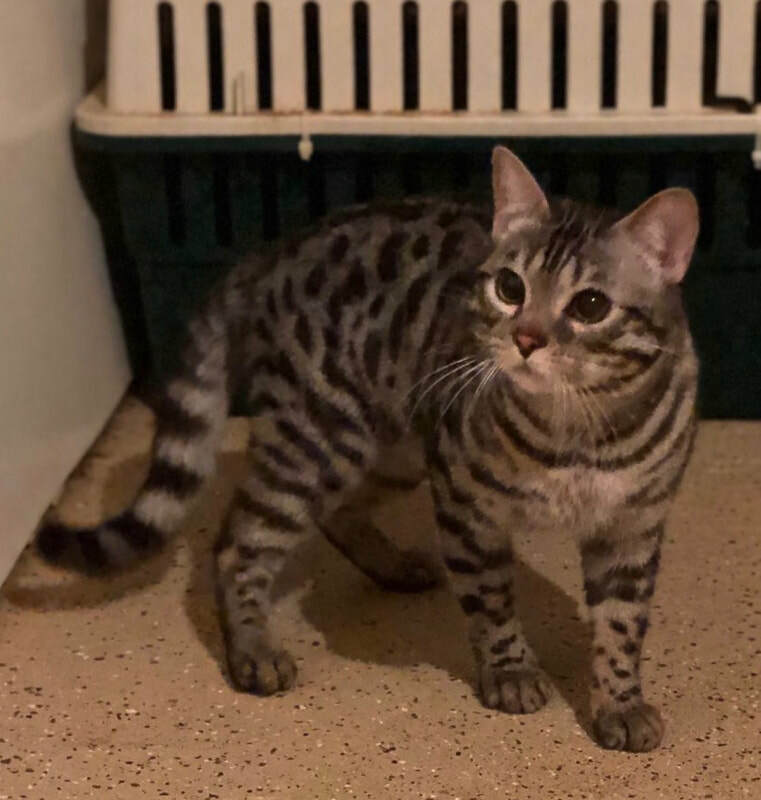 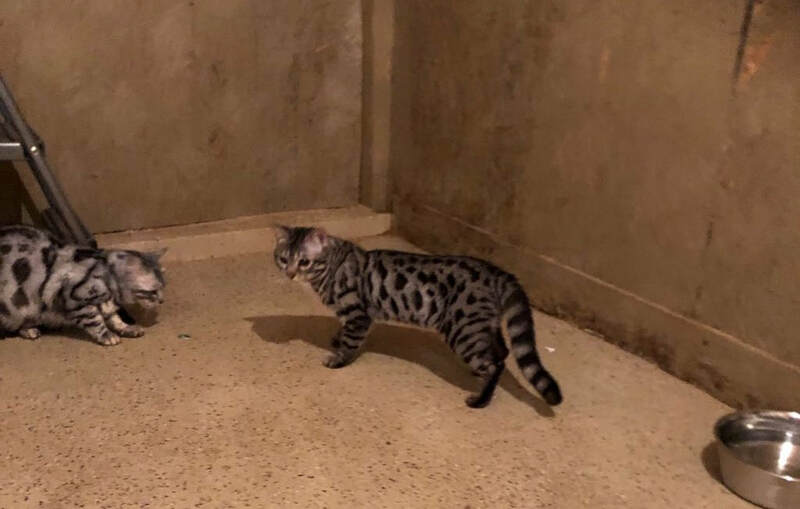 BengalTherapy Big Kahuna - Northwest Bengal Cats Beautiful, friendly Bengal Cats and kittens for sale in the Pacific Northwest of Oregon. 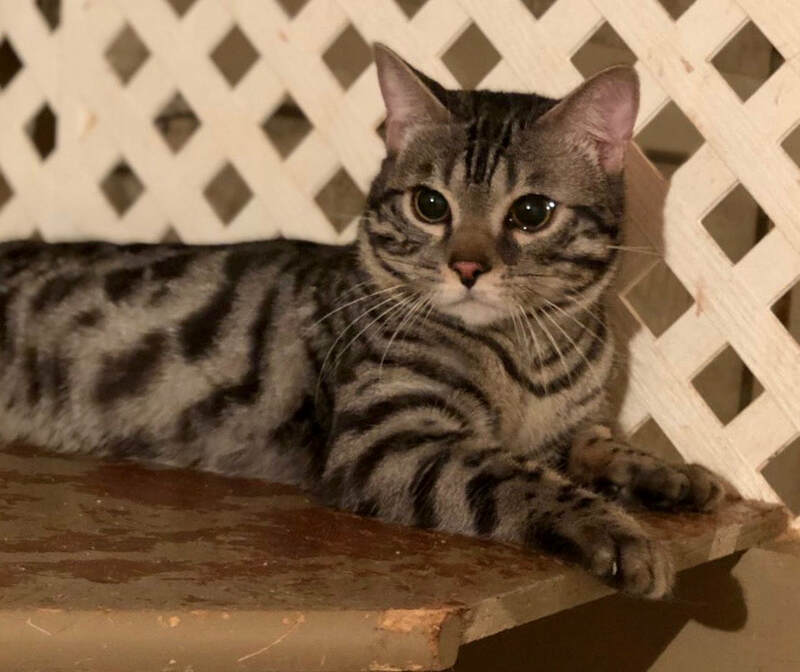 This young adult boy has been visiting our dear friends Judy & Howard Farrow at Katzmeow Bengals. 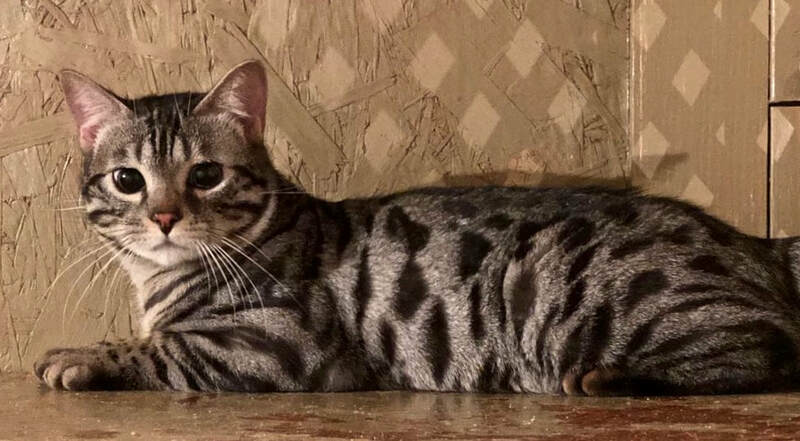 He's left a trail of gorgeous Bengal babies in his wake. 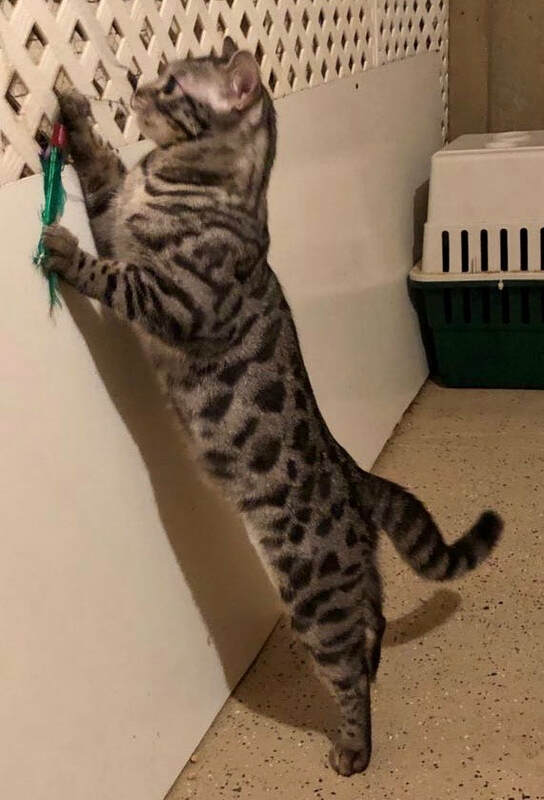 We can't wait for him to join us here in NW Oregon and show us what he can do!